Extend the Barber, Cosmetology, Esthetics, Hair Braiding and Nail Technology Act for another 10 years. IACS in cooperation with the Cosmetology Chicago, the barber association and salons passed legislation extending the Barber, Cosmetology, Esthetics, Hair Braiding and Nail Technology Act for another 10 years. The Rule process has been complete and the new Rules have been enacted. CLICK HERE to see the Rules. Illinois has become one of only a handful of states who are “state authorized” by the U.S. Department of Education allowing for Title IV funding for prospective students. This was a big win for IACS. 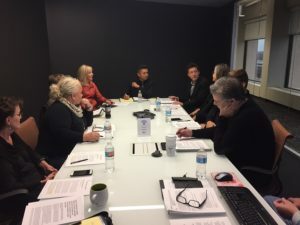 IACS formed a Task Force Chaired by Ross Bravo of Tricoci University of Beauty Culture to begin a constructive discussion of fact gathering regarding the national movement spearheaded by the Future of the Beauty Industry Coalition, to standardize cosmetology school curriculums to 1,000 hours. Members of the task force met on February 28, 2017 to establish a plan of action for data collection. IACS members will be receiving a survey to help in this effort. Currently over 15 states are looking at major legislation that would change cosmetology schooling. Bills range from reduction in needed hours to outright deregulation of the profession. States with bills reducing curriculum hours include: Arizona, Florida, Idaho, Kentucky, Montana and Nebraska. Deregulation legislation for shampooing, manicurist and hair braiding can be found in the states of Missouri, Tennessee, Texas, Alaska, Florida, Indiana, New Hampshire, Rhode Island, South Dakota and Washington. 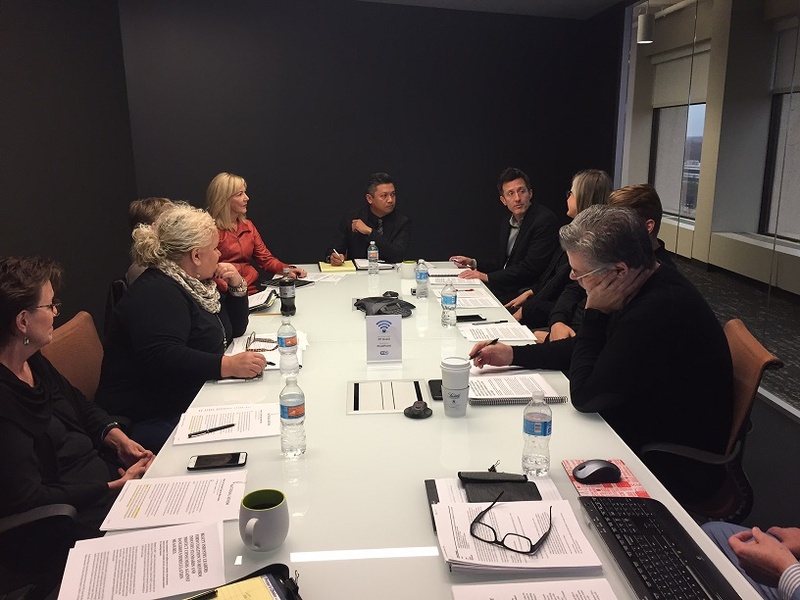 IACS’s legislative team is carefully watching the legislative landscape in Illinois for any attempt to change our existing law without the direct input of the Illinois Association of Cosmetology Schools. Check back later for more updates.